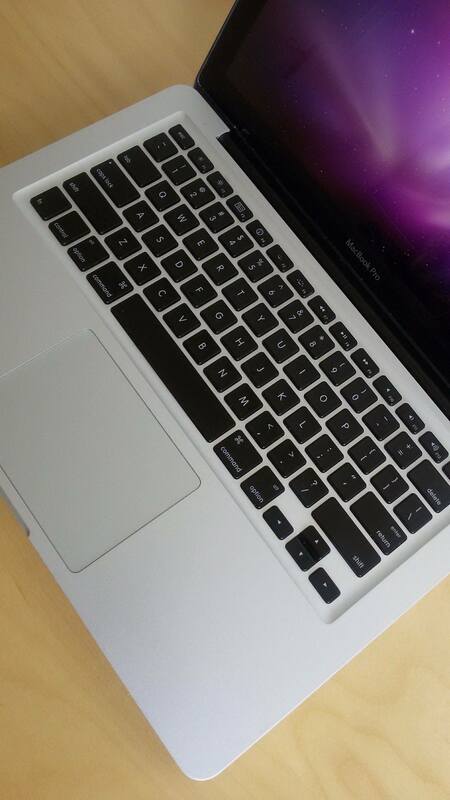 This MacBook Pro was donated by a member of our community. Thank you Kate! The Mac is fully functional and Looks brand new as shown in the pictures. The battery has been changed recently and is brand new. - Processor Type - Intel Core i5 2nd Gen.
- Free One Day Shipping! - Redemptions - This item can be returned within 14 days after the item is received. Prefer Paypal? you may also make your purchase here. If you would like to donate more devices or anything else, Please contact us here.